WE’RE used to choreography being a key element of the peace process. 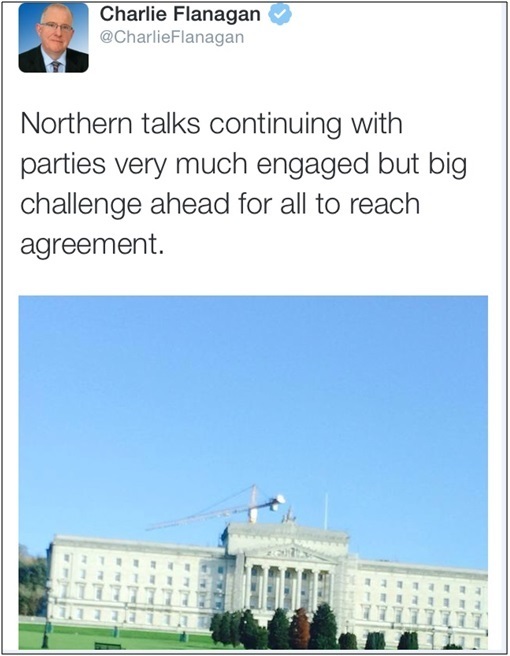 But Sinn Féin would have us believe that the political stage is being prepared for the mother of all set-ups. This follows a flurry of activity over the last 24 hours, which was largely overshadowed by arguments over Assembly expenses, cultural insults, and political expletives. 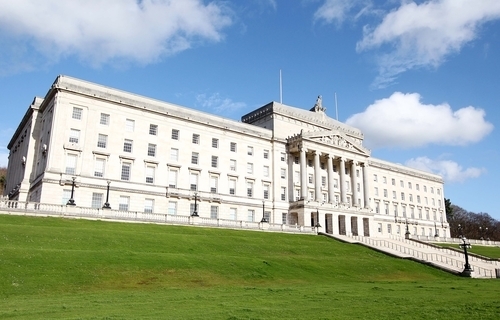 But yesterday began with the surprise announcement that Secretary of State Theresa Villiers was disheartened with the negotiations she is chairing at Stormont. Her negativity was surprising because, up to now, she’d been the only person predicting success. “We’ve reached a critical stage of these talks,” she said. Her analysis was followed much later by a contribution from the Irish Government. It all seemed very bleak. But the picture became more complicated when it emerged the US envoy Gary Hart is set to arrive here on Monday to spend a week pushing the talks. Failure, he declared, would not be an option. Suddenly, the comments by the British and Irish governments took on a different complexion. Was some sort of deal on the way? Had Villiers and Flanagan been hamming it up, like used-car dealers, kicking our tyres and sucking their teeth? Sinn Féin’s chair Declan Kearney weighed in last night with a bleak analysis: The British government was in thrall to the DUP. The Irish government was focused on denying any advantage to Sinn Féin. “The elements in the mix of proposals, as Villiers and Charlie Flanagan make their progress reports, are increased austerity and reduced government in the north; avoidance of the all-Ireland agenda; dilution of Haass; and capitulation to the DUP/extremist unionist/Orange demand for an inquiry on Ardoyne,” said the senior republican. “A pre-Christmas report might be produced on a ‘take it or leave it’ basis, and, or the talks stagger into the new-year so that disagreement, and potential collapse of the institutions allows for assembly and Westminster elections on the same day. “Villiers’ statement may be conditioning opinion in advance. 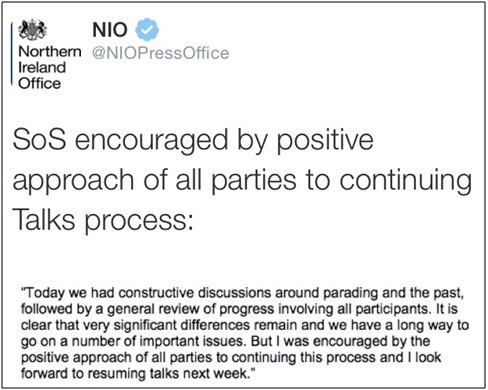 National and international pressure, he said, was needed to ensure “a comprehensive, successful talks’ outcome”. Sinn Féin, of course, has its own interpretation of what success would look like. But it was an intriguing intervention. It was followed by yet another message from the Northern Ireland Office. There is obviously a lot going on.